Take a step back and really look at your employees. How are they doing? How do they feel? What do they need? 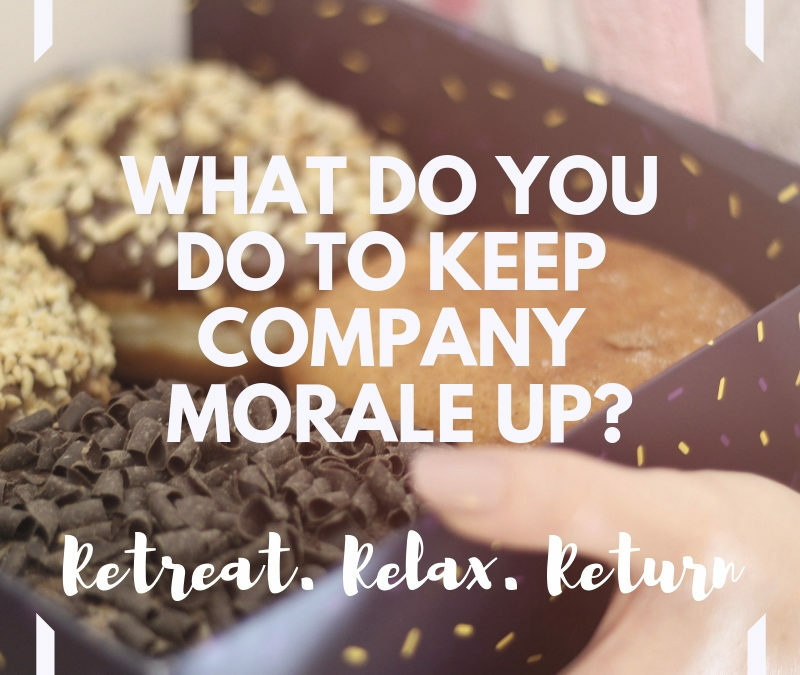 What do you do to keep up company morale? The day to day can really get to us and break us down. When that starts to happen, things start to slip, anger can slowly arise and then we notice the downward spiral of production and energy. 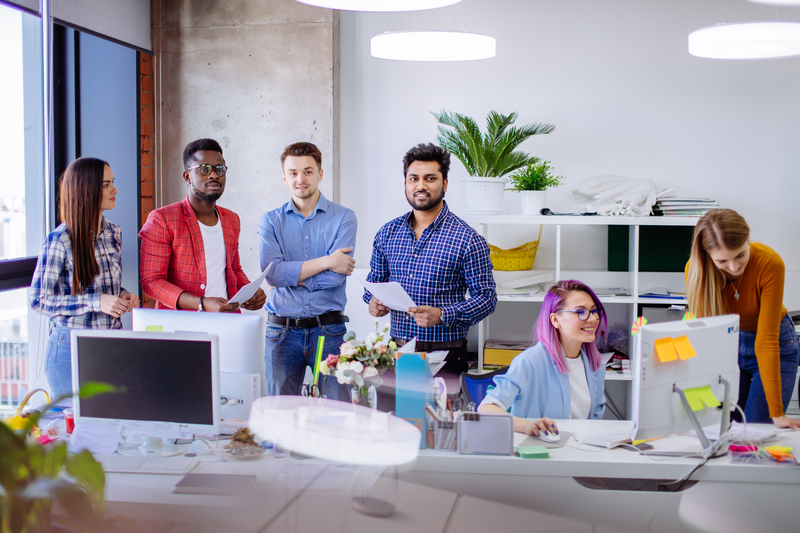 We find simple solutions that bring temporary enlightenment and joy like casual Fridays or donut Tuesdays, but does it really solve underlying issues? If we don’t allow time to walk away from the office and truly speak to one another, then we are doing ourselves an injustice. Booking a corporate retreat opens so many possibilities for connection and understanding, resulting in a positive return. Seeing your employees outside of the “office walls” allows you to see them in a different light. Allowing employees to interact on another level allow them to see one another in a different light. Introducing team building activities in an environment that is neutral to all can shine light on so many perspectives that may not have been noticed otherwise. Booking a retreat and putting the tasks in the hands of capable professionals guides you towards a path of openness and team building that might not happen otherwise. The goal is to create a well-oiled machine, a happy environment where everyone feels heard and supported. Continue to do the “smaller”, fun things that work for your company on a day to day basis. More importantly, listen to your employees to understand what they enjoy and what brings enlightenment to their work life. At the same time, consider something bigger. Consider how a team building retreat, customized to your specific needs can benefit your company and support those who work hard in it. It may just be exactly what you need.